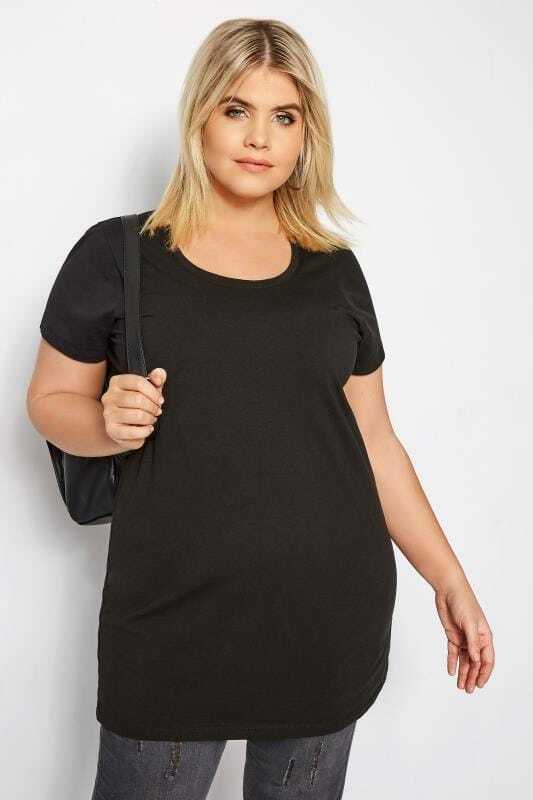 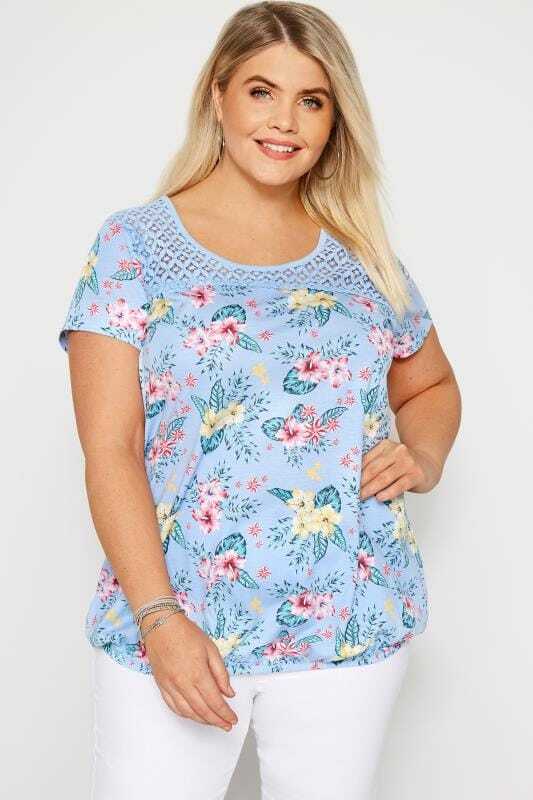 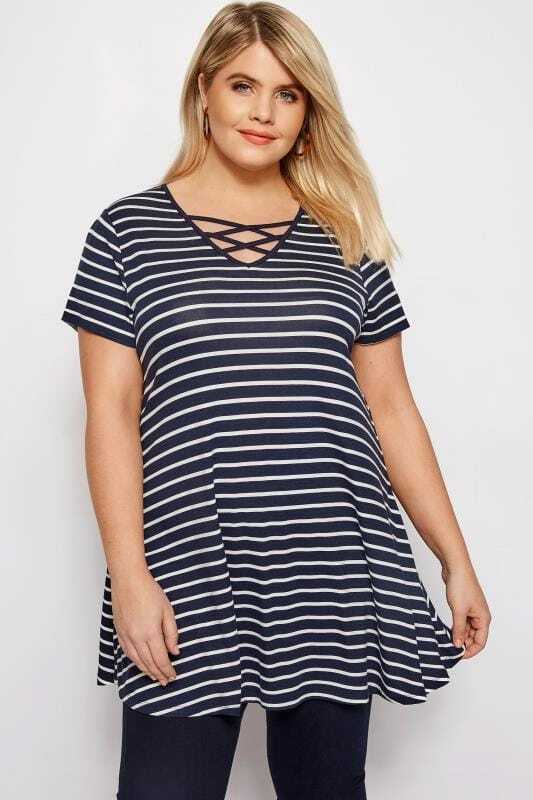 Update your staples with our range of plus size t-shirts. 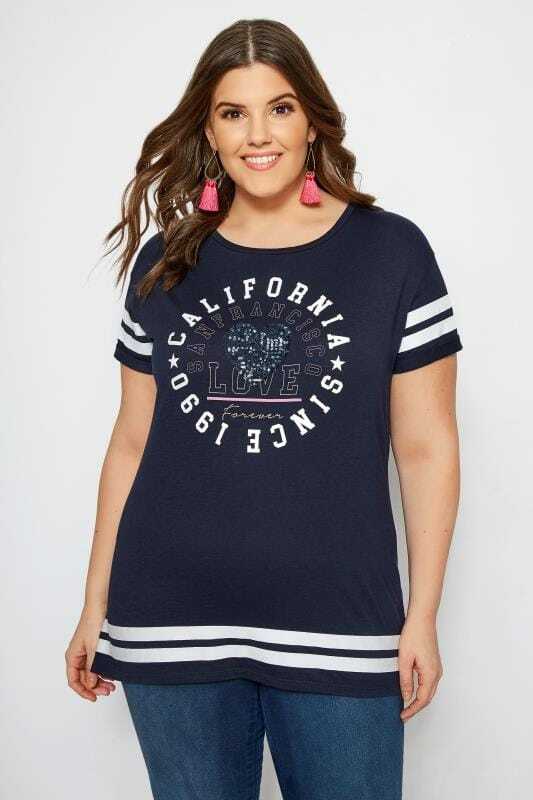 Crafted from a comfortable jersey fabric, our range offers a selection of colours, prints and slogan designs. 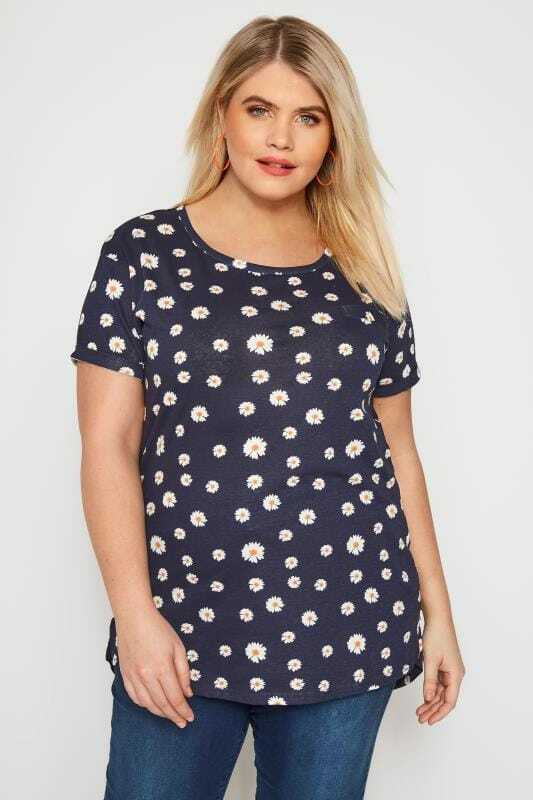 Available in UK sizes 16 to 36, we have the casual heroes your wardrobe needs.